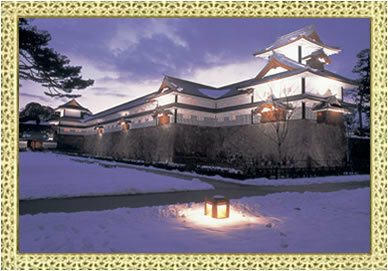 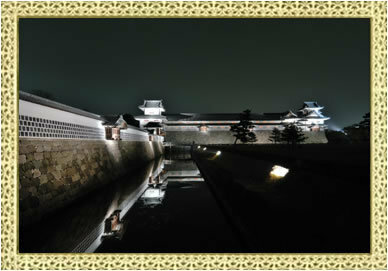 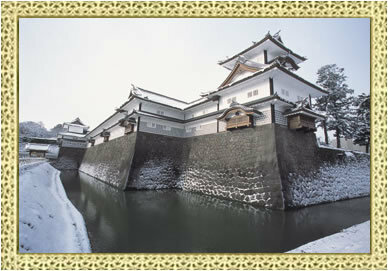 Kanazawa Castle (金沢城, Kanazawa-jo) is a large, well-restored castle in Kanazawa,Ishikawa Prefecture,Japan.At Kanazawa Castle Park you can observe a variety of plants throughout the four seasons. 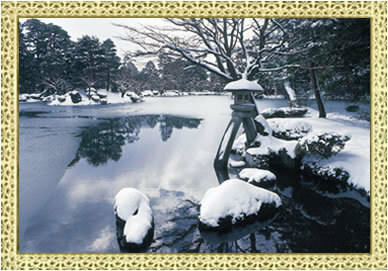 Kenrokuen Garden, Japanese garden located in Kanazawa, Ishikawa Prefecture. 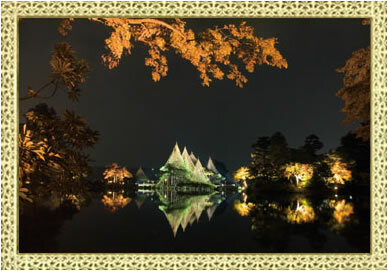 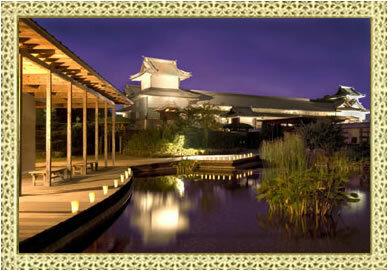 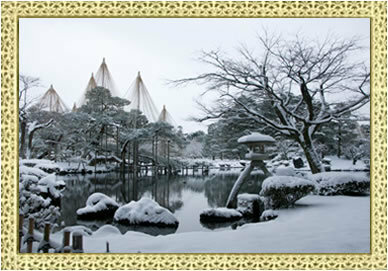 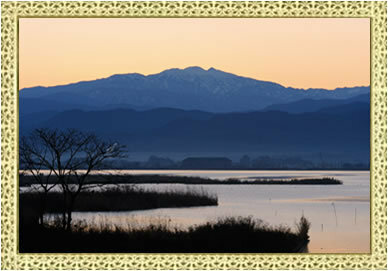 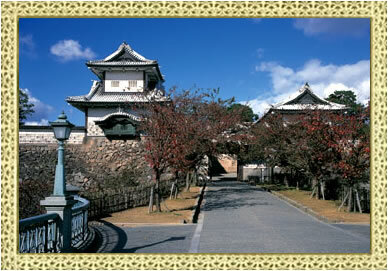 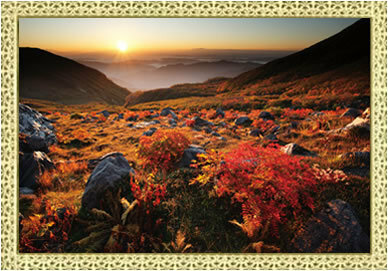 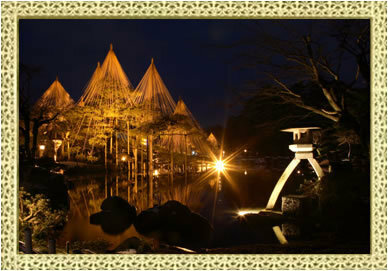 It is a special scenic spot, it is counted as one of the Three Great Gardens of Japan. 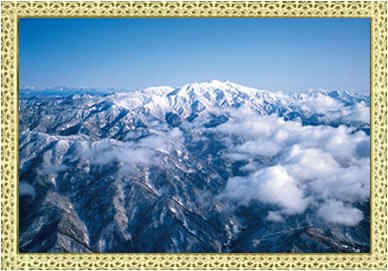 Hakusan spans in Ishikawa Prefecture Hakusan City and Gifu Prefecture Ono-gun, Shirakawa-mura in Hakusan National Park, is a mountain at an altitude of 2,702m.